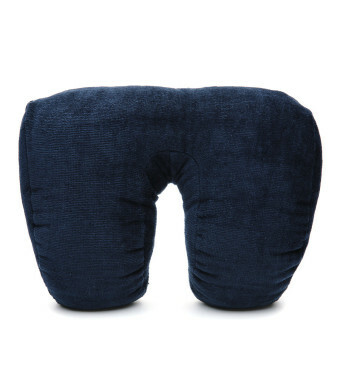 May be used together with a standard pillow or by itself for neck alignment while sleeping. 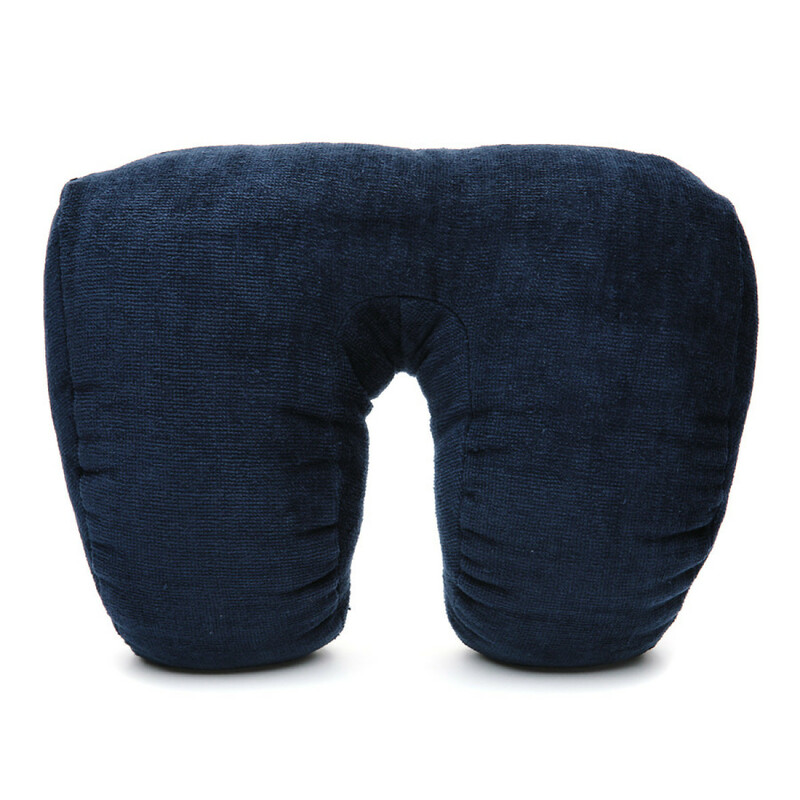 Plush cotton terry cover, hypoallergenic poly-filling. Zipper allows access to adjust filling.